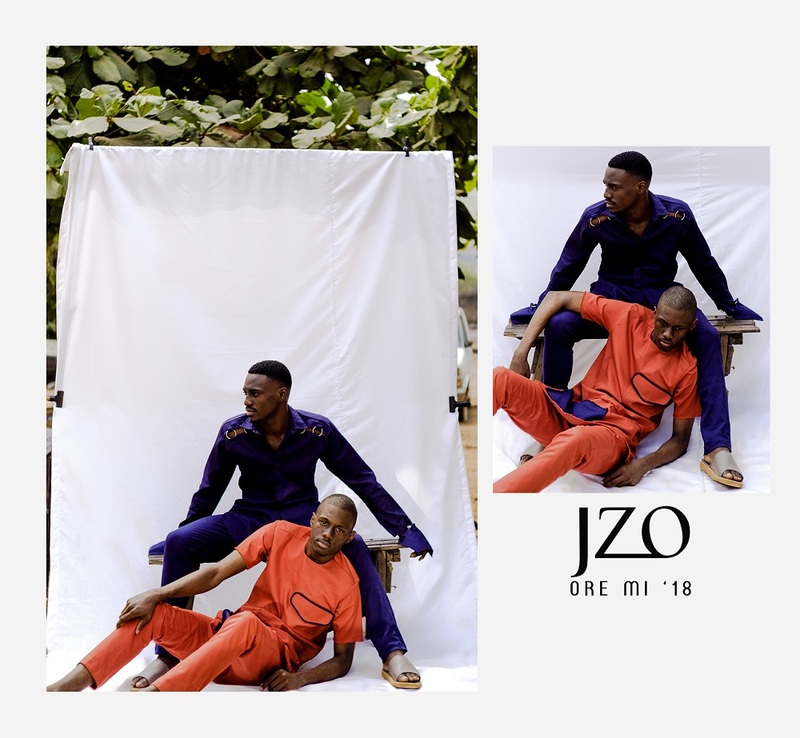 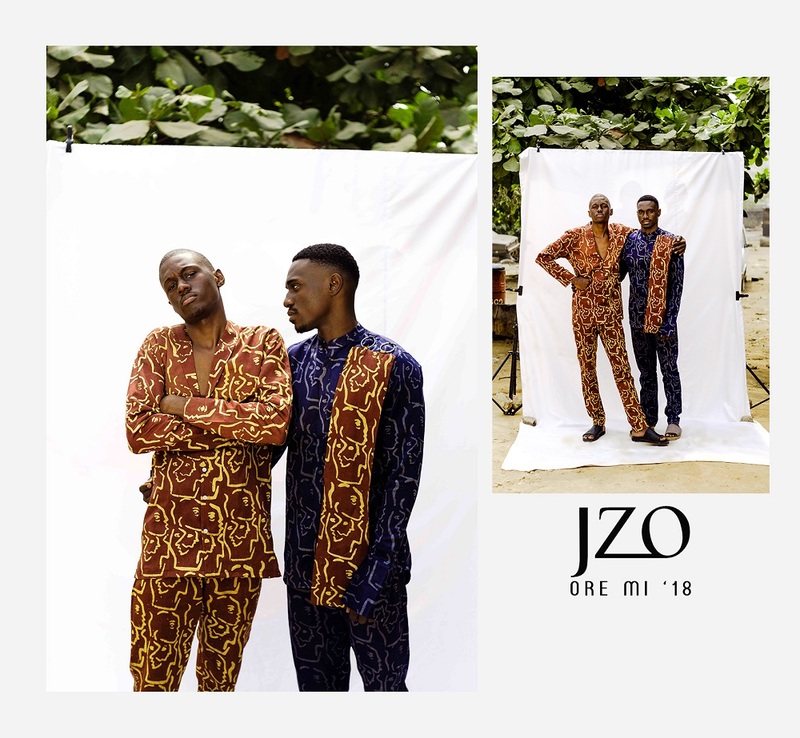 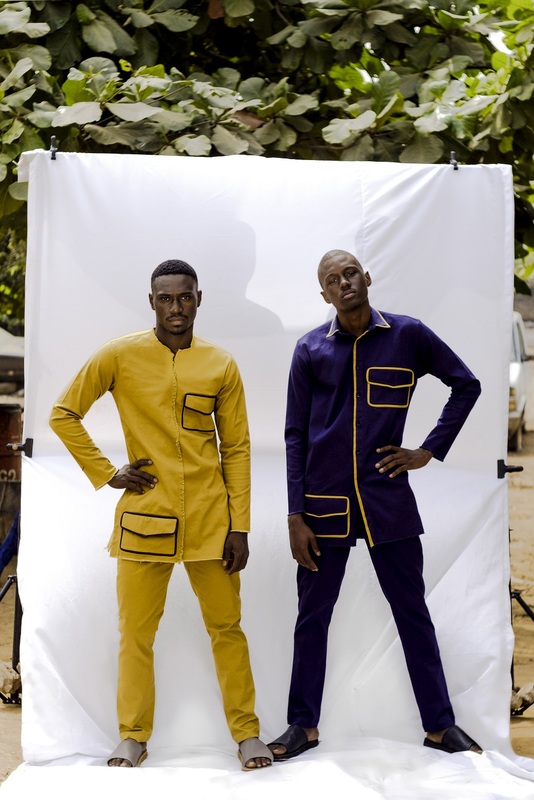 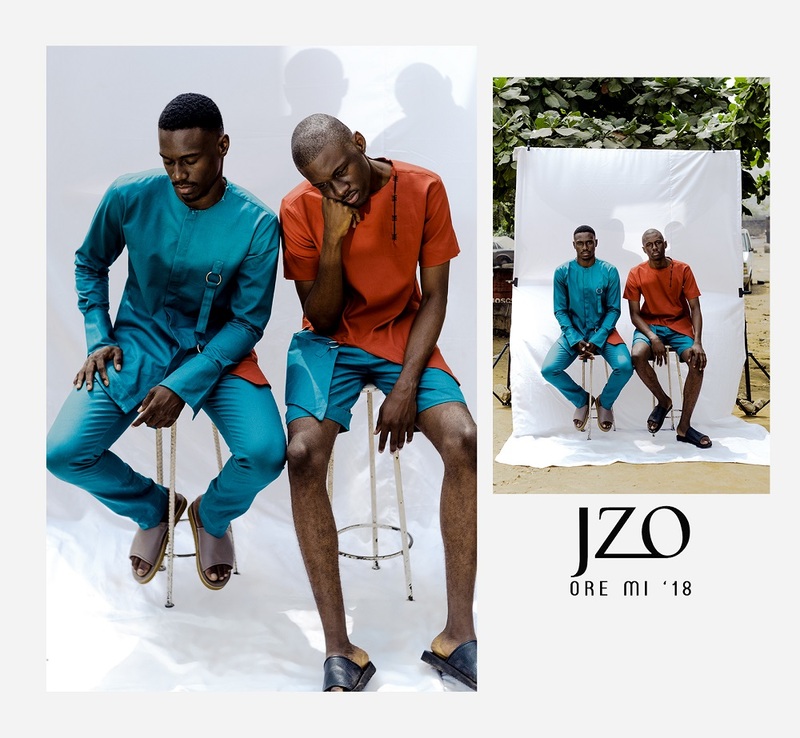 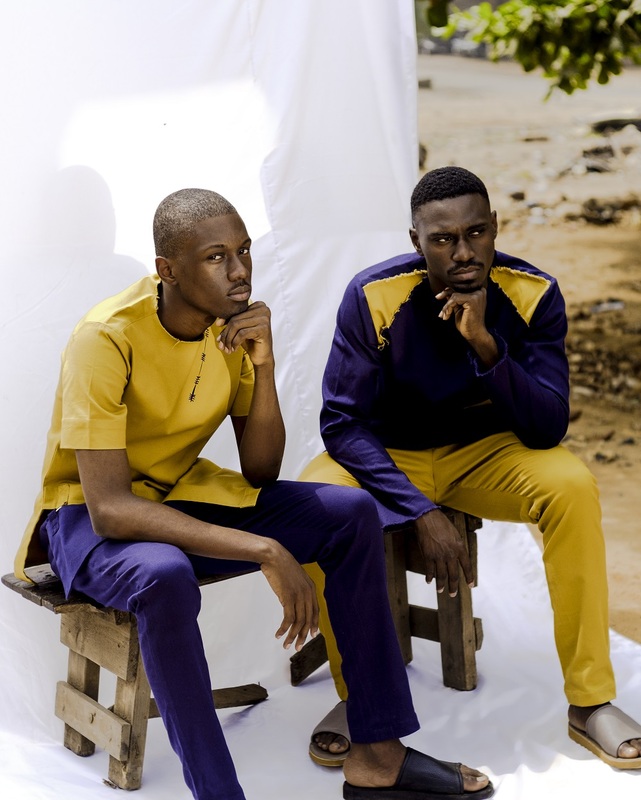 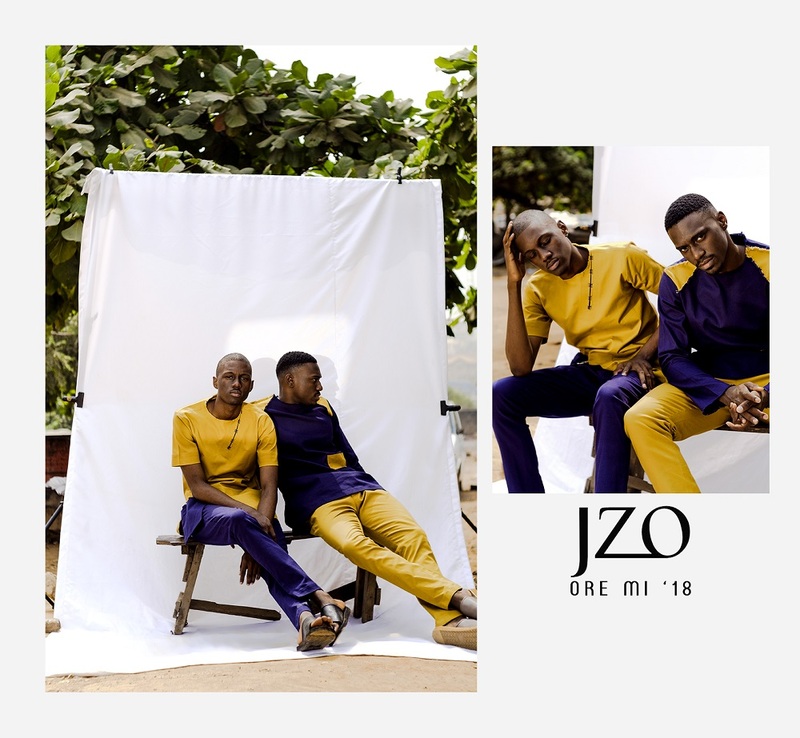 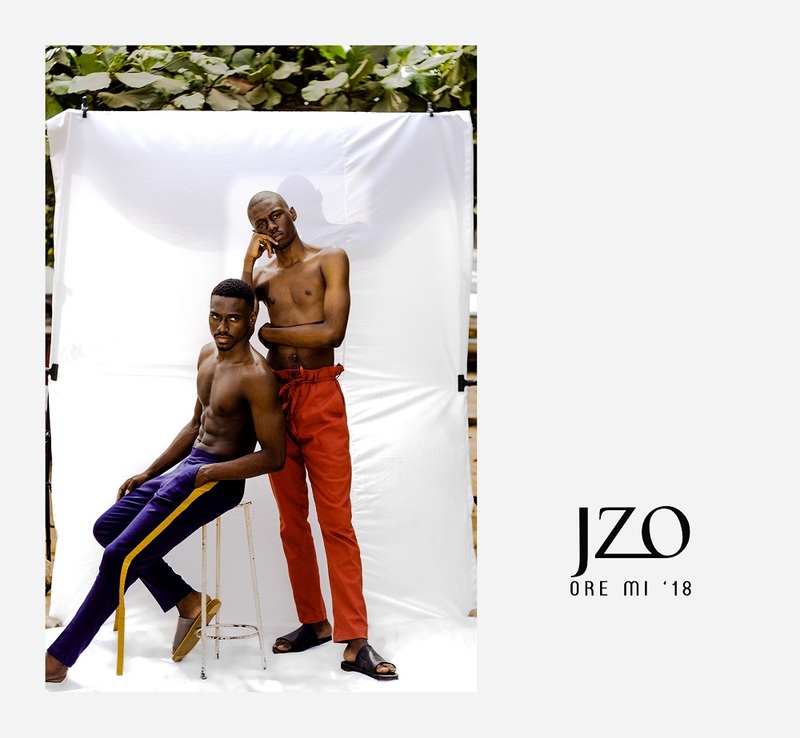 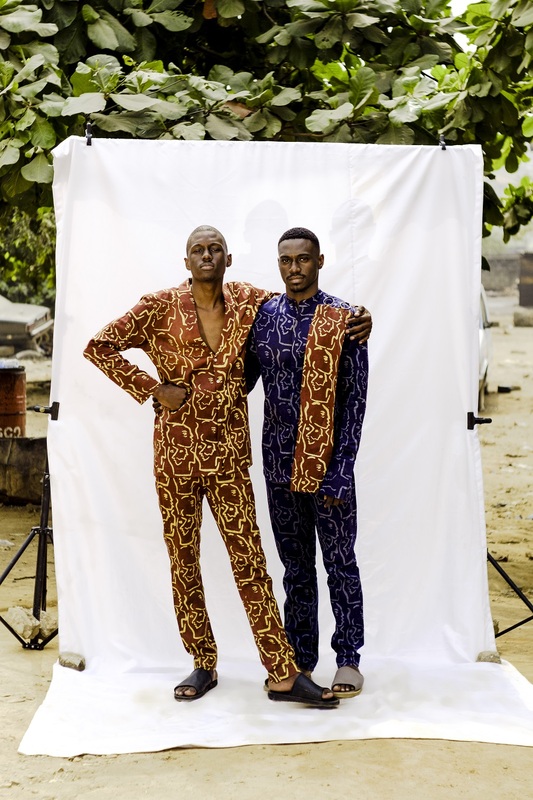 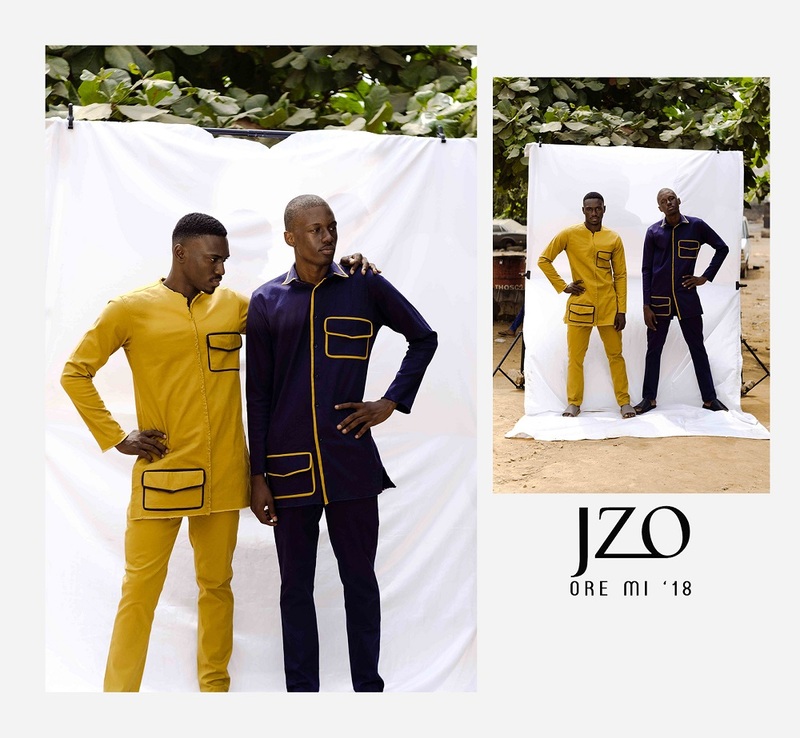 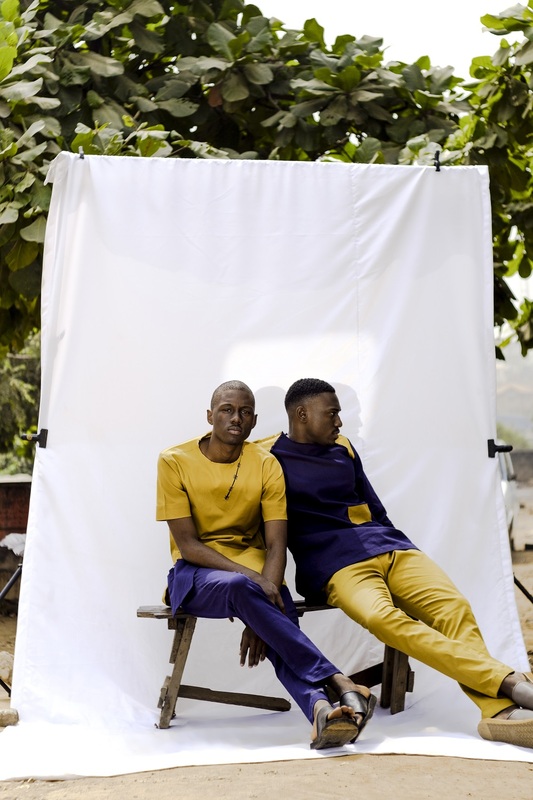 Menswear brand JZO has found a place in our hearts, shaping the menswear trad game in Nigeria. 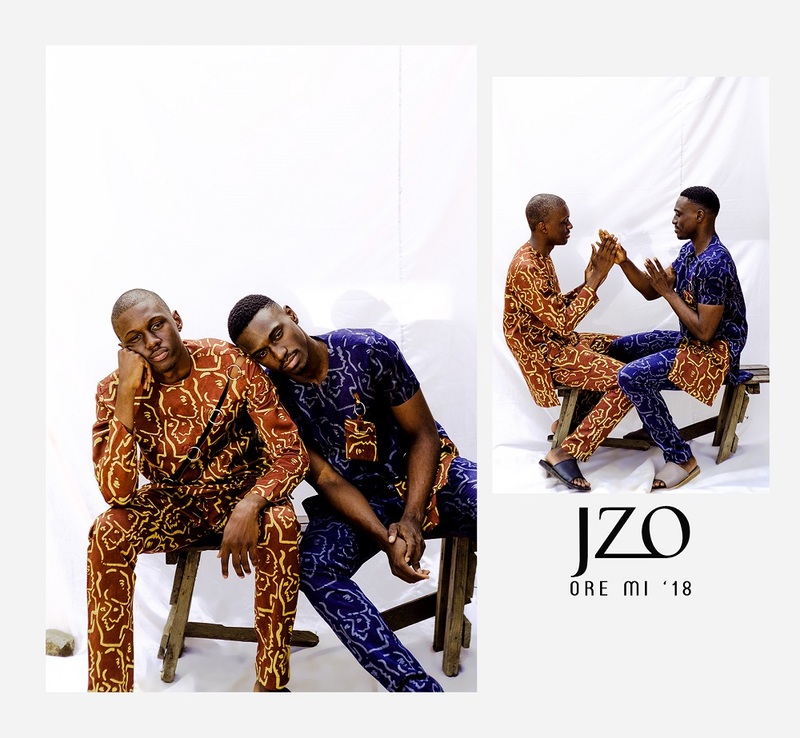 The brand today released the lookbook for it critically acclaimed Ore Mi collection which was unveiled at the 2017 Heineken Lagos Fashion and Design Week with photos influenced by childhood days spent with friends, new holiday clothes and carefree days we now yearn for as the best of times! 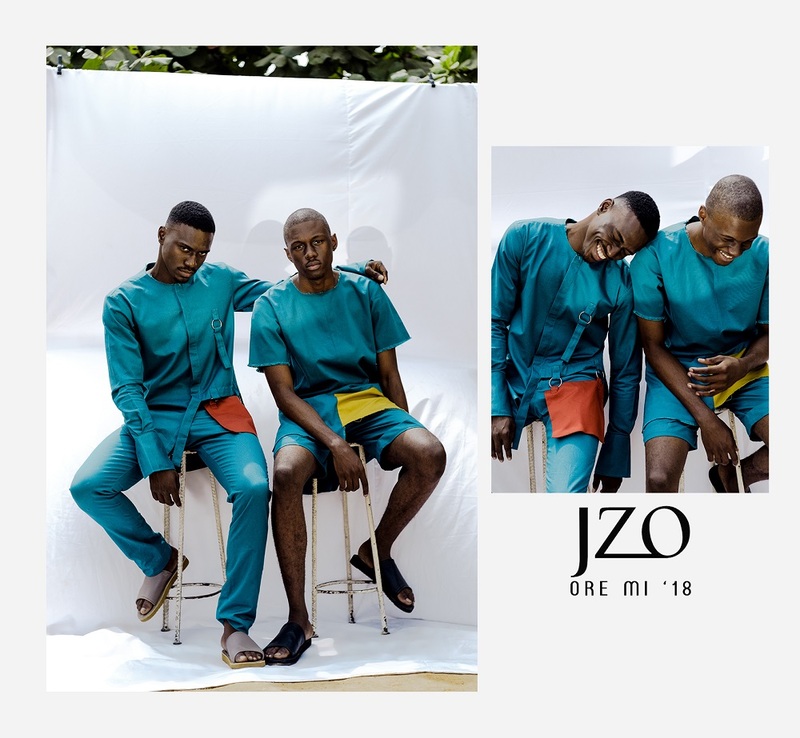 JZO’s Spring/Summer 2018 collection is filled with slim-fit silhouettes coupled with contrasting pockets and a bubbly tropical palette. 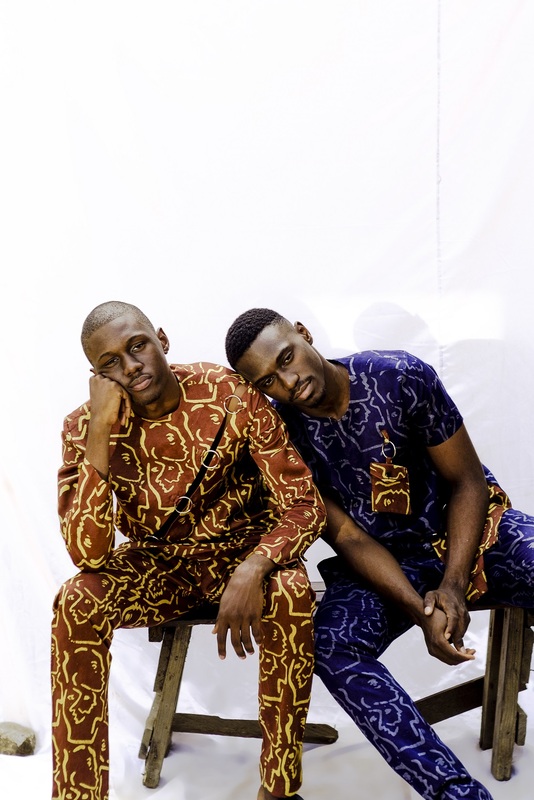 This collection was inspired by friendship. 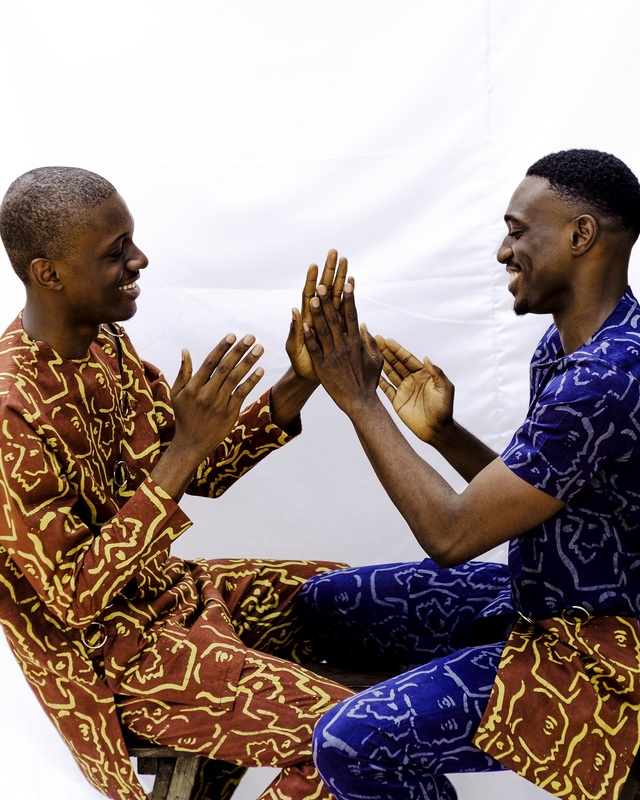 Our friends make us or break us, some friends are your links to the past, that nostalgic feeling you get when you remember some friends or the hurt you feel when you friend remember some. 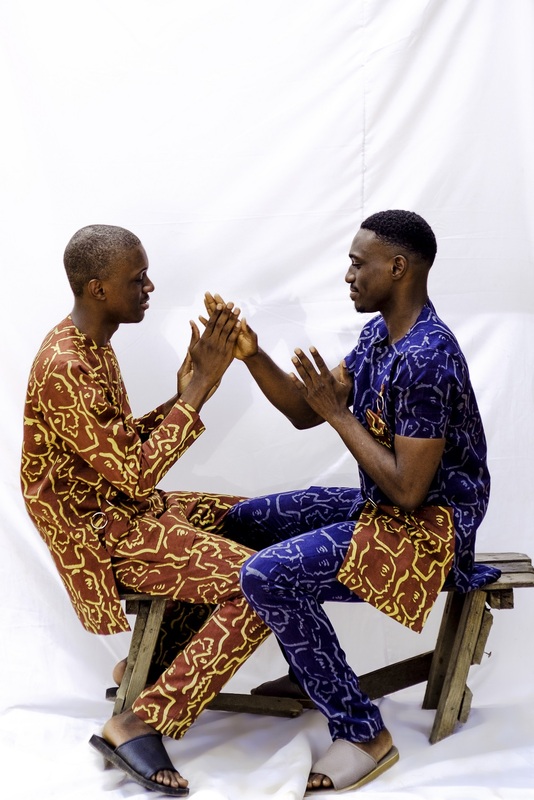 In all friendship is a part of who we are.